First for the latest angling news. 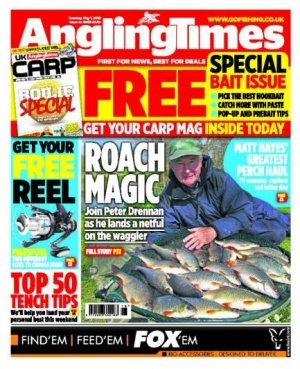 Angling Times now has 64 action-packed pages of the best angling news, tips and information every week. And it&#39;s worth loads-a-money to you&hellip; FREE gifts, reader offers, competitions, cash prizes and more!